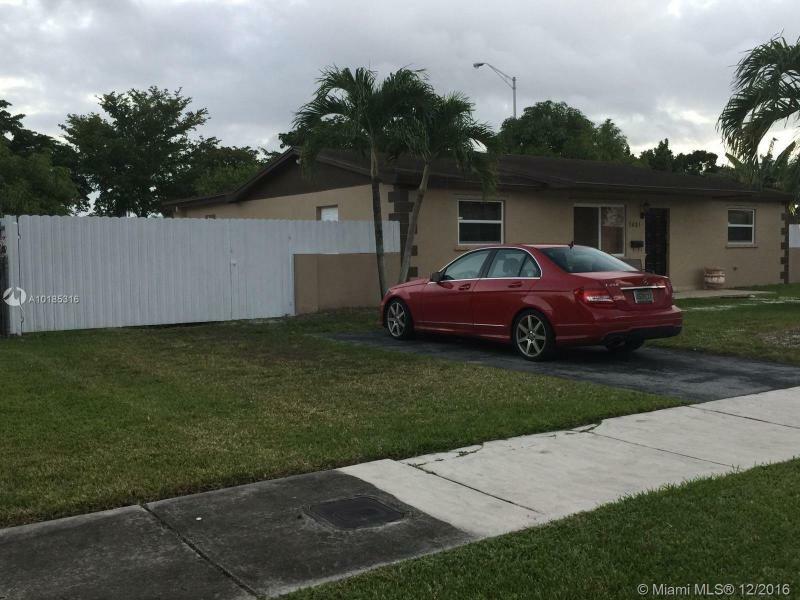 Updated 3 BR 2 1/2 bath, 2 story home in the heart of central Boca. House sits on an oversized lot backs up to a quiet and very private preserve. House features; marble flooring in the first floor & laminate on stairs and all of second floor. Beautiful new kitchen with stainless steel appliances and granite counter tops, walk in closets, new paint. Updated baths. Accordion hurricane shutters. Gated community in a great location close to 95 and Town Center Mall. Lowest priced 4 bed/2 bath in exclusive, Palmetto Bay. This Property has been completely renovated to include new wood flooring, updated kitchen featuring stainless steel appliances and updated bathrooms. Additional features include a spacious floor plan with a 1 car garage, shed, fenced back yard, and a circular driveway; lined with beautiful trees. Situated in a quiet neighborhood with A+ rated schools, this is a rare find that won?? ?t last! On lock box. Easy to show. Huge Property in Westchester Area! 3 beds/ 2 baths, family room, terrace, open porch, central a/c unit, ceramic tile floors, remodeled kitchen, 2 in-law quarters with separate entrances. The property is sold in AS-IS, WHERE-IS Condition. Sellers disclose to all parties to the contract of existing building and code violations on the property. Sellers grant the Buyer 10 business days inspection period in order for the Buyer to be satisfied with the property. LOCATION , LOCATION BIKE TO BEACH. 3 BEDROOM 2 BATH , NEW GRANITE KITCHEN, UPDATED ELECTRIC, SUN ROOM, INSIDE LAUNDRY AND STORAGE. HURRICANE SHUTTERS , ROOM FOR POOL. BEAUTIFUL FLORIDA OAK TREES. PARTIAL FENCED YARD . CARPORT AND DOUBLE DRIVEWAY. BRING YOUR SPECIAL TOUCH TO THIS LITTLE GEM. Corner Ready to Move-In Beautifully Renovated 3/2 Pool, Garage, New Roof, New Sun Filled Gourmet Kitchen with Granite Counter Tops & State of the Art Stainless Steel Appliances, New Bathroom Fixtures, New tile & Wood laminate flooring. Wood Deck, Screened Patio, Fresh Paint and Central A/C. Great Family Neighborhood East of US1. 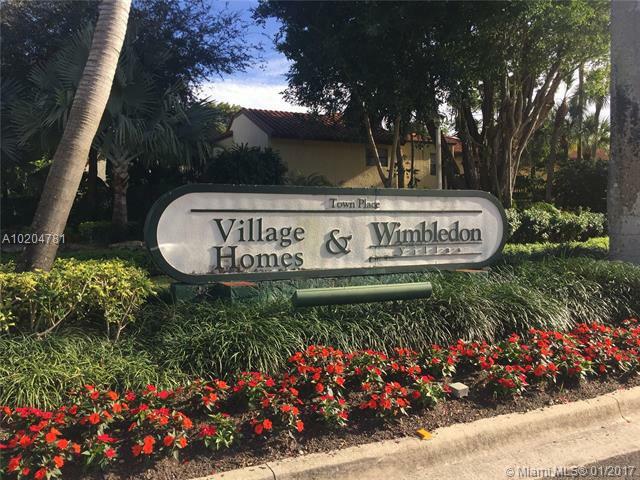 Walking distance Dania Casino, Publix, Winn-Dixie, Shops, Restaurants.